Zambia should reaffirm its membership in the International Criminal Court to best advance justice for victims of atrocities, a group of African organizations and international nongovernmental organizations with a presence in Africa have said. Zambia’s government began public consultations on the country’s ICC membership the week of March 27, 2017. 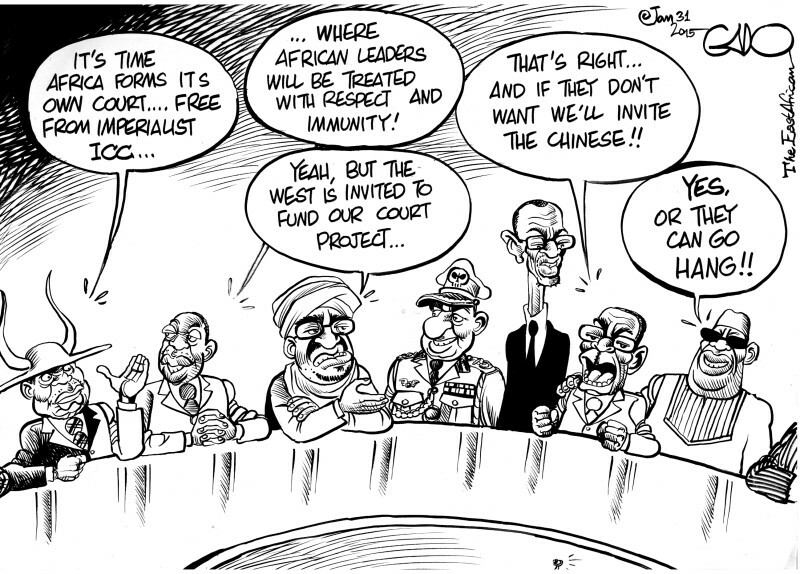 This was in response to the African Union summit’s adoption in January of an “ICC withdrawal strategy.” An unprecedented 16 countries, including Zambia, entered reservations to this decision. The organizations, which have long worked together to support justice for grave crimes in Africa, also released an updated video featuring African activists on the importance of the ICC in Africa. As a member of the Southern Africa Development Community (SADC), Zambia has a proud history in the establishment of the ICC, the organizations said. SADC was active in the diplomatic conference in Rome in 1998 where the ICC’s treaty was finalized after six weeks of negotiations. SADC members developed 10 principles for an effective, independent, and impartial court at a meeting in Pretoria in 1997. The ICC is a groundbreaking achievement in the fight against impunity, the organizations said. It is the first and only global criminal court that can prosecute individuals responsible for atrocities. It is a court of last resort in that it has the authority to try genocide, war crimes, and crimes against humanity committed since 2002, but only when national courts are unable or unwilling to investigate and prosecute. Since the court’s treaty opened for signature in 1998, 124 countries have become members. Zambia signed the ICC’s Rome treaty on July 17, 1998, the day it opened for signature, and ratified the treaty on November 13, 2000. The ICC faces many challenges in meeting the expectations of victims of mass atrocities and member countries, the organizations said. 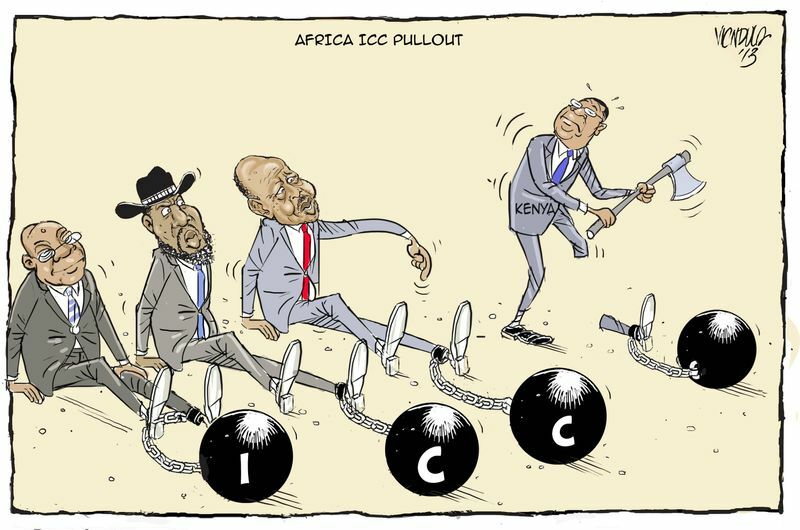 Its inability to reach crimes committed in some powerful countries and their allies is a cause for deep concern, even as claims that the ICC is targeting Africa are not supported by the facts. The court’s reach is limited to crimes committed on the territories of countries that have joined the court or offered the court authority on its territory, absent a referral by the United Nations Security Council. The majority of ICC investigations in Africa have arisen in response to requests or grants of authority by governments in the countries where the crimes were committed – as in Central African Republic, Côte d’Ivoire, Democratic Republic of Congo, Mali, and Uganda – or through referrals by the UN Security Council – as in Darfur, Sudan and Libya. The ICC has faced backlash from some African leaders since it issued arrest warrants for Sudanese President Omar al-Bashir for alleged genocide, war crimes, and crimes against humanity in Darfur in 2009 and 2010. In 2016, evidence of the backlash reached new heights when South Africa, Burundi, and Gambia announced they would withdraw from the court, the first countries to take such action. Gambia has rescinded its withdrawal and South Africa is also re-examining withdrawal, making Burundi the only country to have maintained its withdrawal. Under the ICC Statute, withdrawal goes into effect one year after the state party submits a notification to the UN Secretary-General. In the wake of the announced withdrawals, many African countries – including Botswana, Burkina Faso, Côte d’Ivoire, Democratic Republic of Congo, Ghana, Lesotho, Mali, Malawi, Nigeria, Senegal, Sierra Leone, Tanzania, and Tunisia – have affirmed their commitment to remain in the ICC and to work for any reform as ICC members.